With Wotakoi now finished, the next series for the NoitaminA programming block has begun airing as part of the Summer 2018 season. 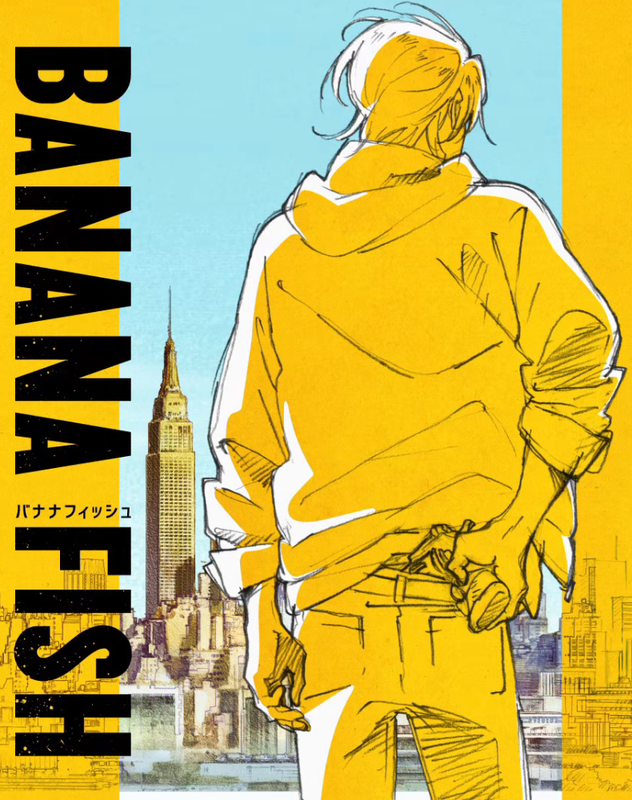 That series is studio MAPPA’s adaptation of Banana Fish! 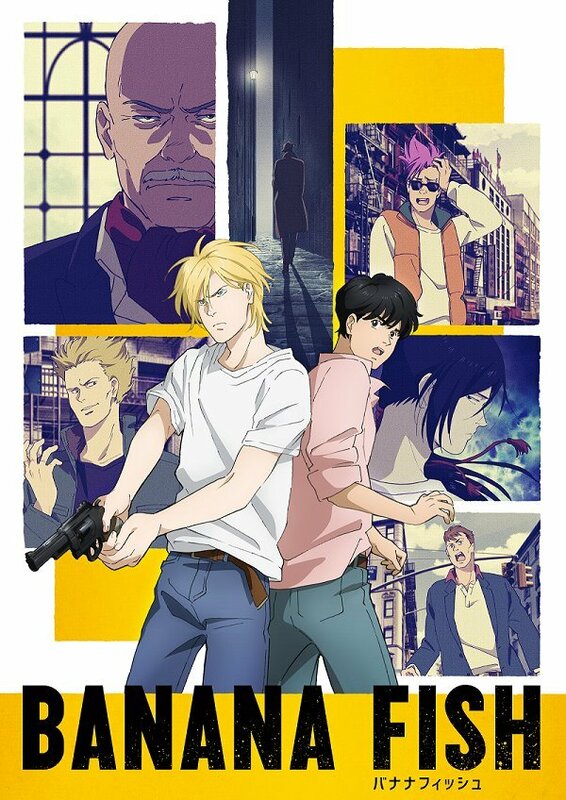 Banana Fish will be running for 24 episodes every Thursday on Amazon Prime as part of their partnership with the NoitaminA block. The series is based on the manga series written and illustrated by Akimi Yoshida in 1985 to 1994 across 19 volumes. As mentioned Banana Fish will be simulcasting for 2 cours, i.e. both the Summer & Autumn 2018 seasons. If you want to see what else is in store for the Amazon Prime service you can check out our round-up list here.